The Western Downs has a strong economic history steeped in agriculture, manufacturing and energy, and now Big Skies is giving travellers far and wide the unique opportunity to be a part of the authentic rural experience. Come along to one of our chartered regional tours from Thursday 2 May to Friday 3 May to see why the Western Downs is the perfect place to live, work and play. With stunning views and food for all on these exclusive tours, travelling our region has never sounded better. Gain a deeper understanding and appreciation for the work that makes the Western Downs prosper and join us on a full-day tour across Miles to explore our impressive agricultural businesses. Make sure to bring your hat and sunscreen and wear some closed in shoes for when you are exploring these local operators. The first stop on the tour is at Devon Court Herefords, a leading integrated cattle and farming company with a deep history dating all the way back to 1933. You can expect to hear brothers Tom and Alex Nixon explain all there is to know about their specialised Hereford genetics, embryo programs and bull sales, and learn about Hereford's great meat quality while enjoying morning tea. Next is a visit to Teys Australia Feedlot in Condamine, one of the biggest feedlots in the region. Here, General Manager Phil Lambert will describe the exciting daily operations that make for a successful feedlot, while ensuring animal welfare standards are upheld to the highest standard. Teys' feeding program delivers high quality beef and a perfect steak, which you will have the pleasure of trying on tour with a BBQ lunch. Finally, see for yourself a modern cotton farming operation. Tinobah is a 1400 ha enterprise, rotating cotton, wheat and cattle. It is owned and operated by Darling Downs Cotton Grower of the Year 2017, the Uebergang family. Here you can observe this year’s cotton crop reaching maturity and hopefully in the process of being picked during your visit. Afternoon tea will be included. Get ready for an adventure as we invite you to join us on a unique day tour around Dalby district. From gardens walks to energy talks, come explore the best of the Western Downs as we tour the energy capital of Queensland. Make sure to wear your closed in shoes, long sleeves and long pants. There are only 24 spots on this tour so get in quick! 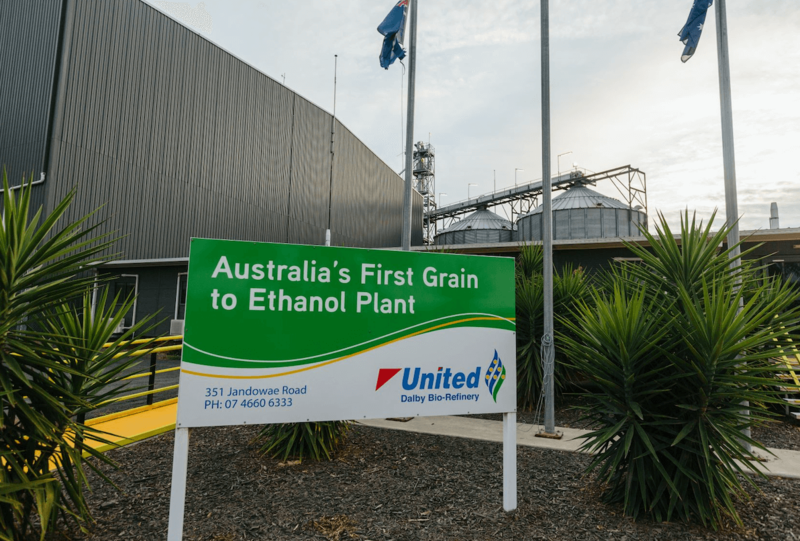 The first stop is Australia’s first grain-to-ethanol facility, the Dalby Bio-Refinery. Commissioned in 2008, the facility is one of the largest consumers of sorghum in the Darling Downs region. See firsthand how this impressive company converts nearly 190,000 metric tonnes of sorghum into 76 million litres of fuel-grade ethanol and high value animal feed products in this innovative refinery. Next, see how parishioners at Our Lady Help of Christians Catholic Community Bell are putting their faith into practice by planting a garden. Envisioned in 2008, the Bell Biblical Garden is a unique hub of creativity and design inspired by the way nature is presented in the Bible. Witness the beautiful garden at the historic Church that is fast becoming a popular tourist attraction. Set to be Australia's largest wind farm, Coopers Gap Wind Farm is a great example of AGL's commitment to building a sustainable energy future.  Come see the renewable energy site that will have a capacity of 453 MW and will produce around 1,510,000 MWh of energy which will power approximately 264,000 Australian homes. Join us on a full-day tour of more of the regions outstanding agri-businesses, as we continue to explore the importance of agriculture on the Western Downs. We recommend bringing along a hat, sunscreen and closed in shoes for a full day of Agri-Business Exploring. 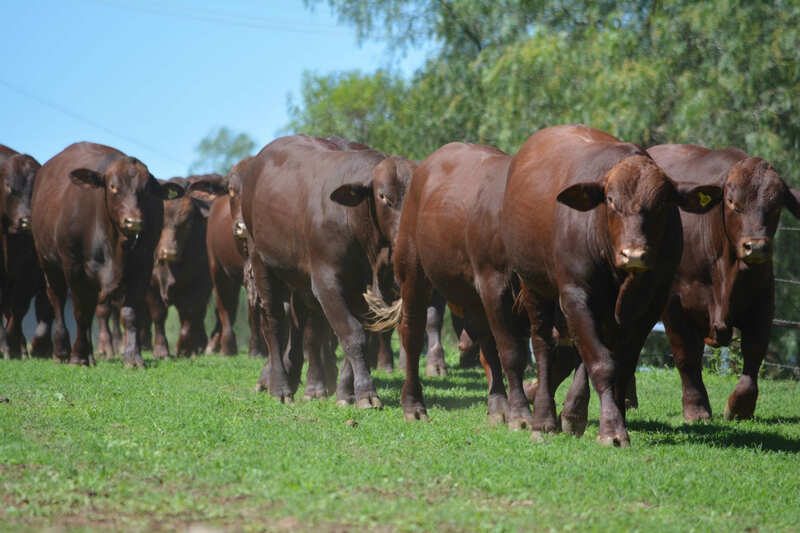 First up, visit the locally owned and operated Rosevale Santa Gertrudis Stud. With a rich history, the residence has been in the Greenup family for six generations. 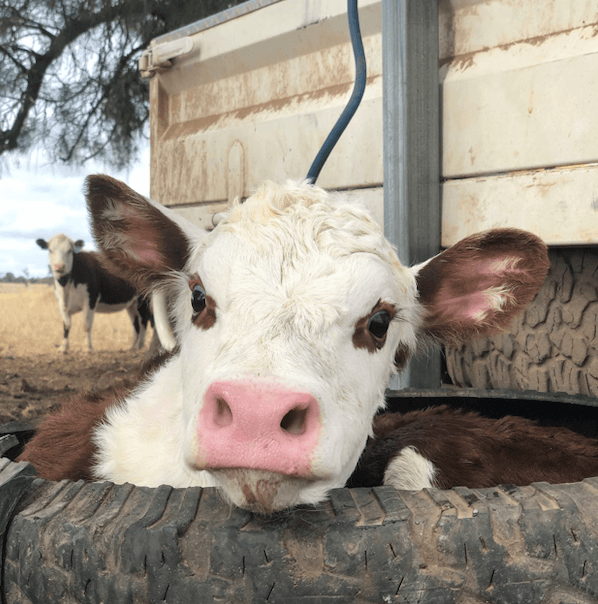 Spanning an area of 12,000 hectares, the program focusses on turning off pasture-fed beef cattle and breeding bulls for cattle herds Australia-wide. 2019 will see the 63rd Annual Rosevale Sale being staged – the longest running on-property bull sale in the country. Come and experience how the Rosevale herd is managed and enjoy complimentary morning tea. Come see Berwyndale, a farm that grows cotton and sorghum in summer and grains in winter, along with a herd of cattle. It’s an outstanding property to visit, as the sorghum will be ready to harvest and the cotton close to picking upon our visit. Finally, we’ll be visiting the renowned Wallumba Feedlot. Dating back to 1827, the MDH family has a long association with rural Australia, and they were lucky enough to receive the 2015 Premier of Queensland's Regional Exporter Award, for outstanding international success by a business whose head office is based in a non-metropolitan location. Wallumba station is a leader in the industry, and a must see on this trip. Coal and gas are two traditional pillars of energy and the biggest contributor to the regional economy. Join us on this day tour to learn all about coal seam gas and the generation of power. Remember to wear long sleeves, long pants and closed in shoes for this tour, a hat is also highly recommended. 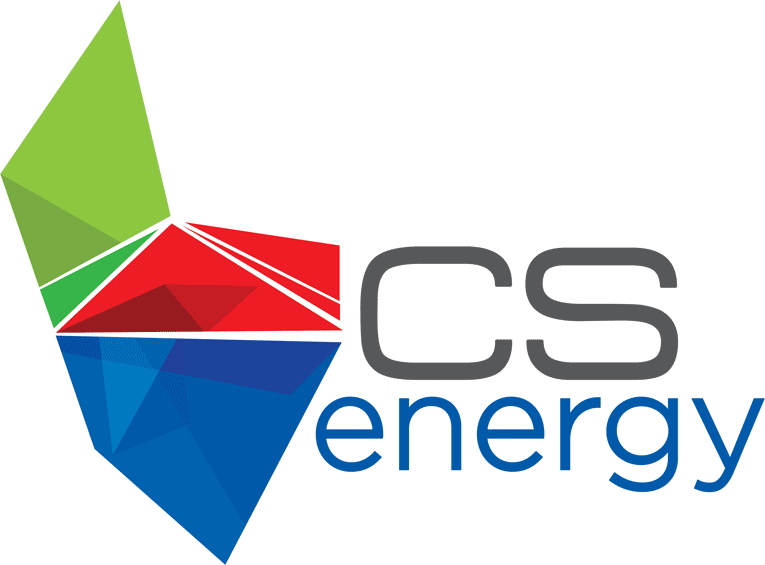 As Australia's leading integrated energy company, Origin is the largest owner of natural gas-fired power stations in Australia, and through Australia Pacific LNG, Origin supplies natural gas from the region to domestic and export markets. Join us to see what happens behind the scenes at the Talinga gas processing facility. Morning tea is included, and comfortable, enclosed footwear is recommended, along with a hat and long-sleeved shirt. Continuing the energy exploration, we will be visiting the 6,000 head Condabri Feedlot. 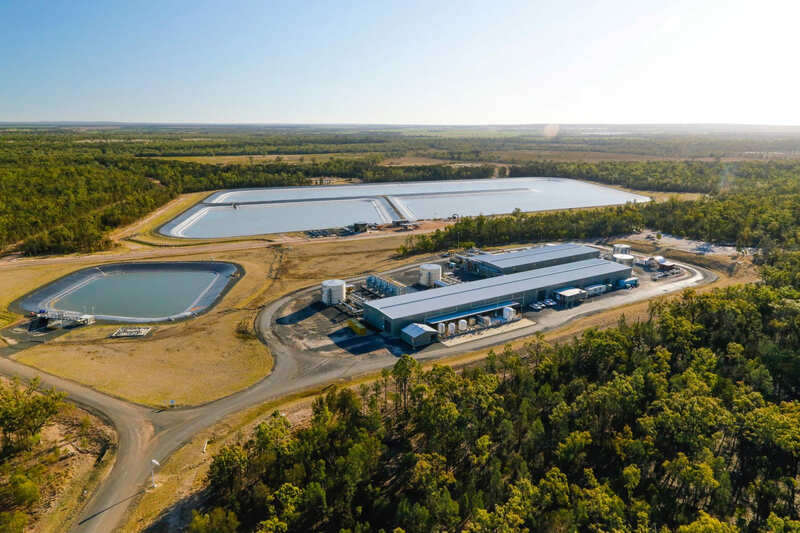 Owners Simon and Kylie Drury have allowed Origin to build 48 coal seam gas wells on their 2000-hectare property, allowing us to see energy production in action. Condabri is a great example of how energy and intensive agriculture are co-dependent for success, and with lunch on offer at this great location, this is sure to be a highlight on the tour. The last stop is at CS Energy’s Kogan Creek Power Station, one of Australia’s most efficient and technically advanced coal-fired power stations. Located near Chinchilla, the power station contains the largest single generating unit in Australia, generating up to 750 megawatts of baseload electricity. That's enough to power one million Australian homes! During our visit from a designated viewing area, you will learn about how electricity is generated at Kogan Creek Power Station and how it is one of the most water efficient power stations in Australia. Regional Tours Terms and Conditions: In the event there are insufficient numbers booked for a particular tour, Council may elect in its sole discretion to cancel that tour. Those customers that have paid for a seat on a cancelled tour will have the option to transfer to another tour or to have their tour fares for the cancelled tour refunded. 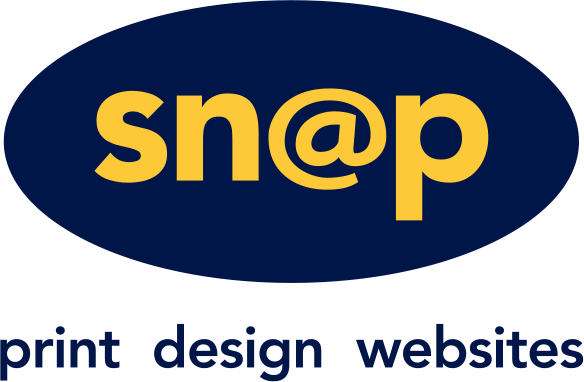 Customers will be notified by email if their tour is cancelled.